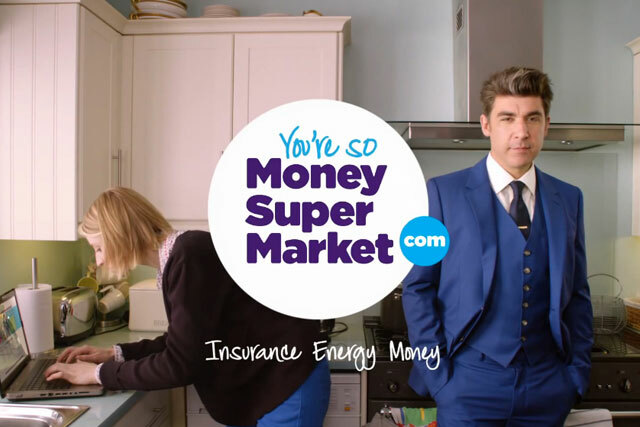 Moneysupermarket.com, the price-comparison service, has selected Huge London to work on user experience and website design, after a pitch. The comparison site previously managed the business in house. Campaign revealed the review, which was handled through AAR, in August. Pitches took place in September. Huge will now work to transform Moneysupermarket.com’s website. Graham Donoghue, the chief product officer at Moneysupermarket.com, said: "Together we want to transform our digital customer experience to become even more engaging, easier to use and ultimately, ensure the website does an even better job of helping every British household make the most of their money." The appointment is one of several marketing changes since Kenny Jacobs, Tesco's former brand communications director, joined Moneysupermarket.com as its marketing director in December 2012. Moneysupermarket.com recently called a CRM pitch. This work was also formerly managed in house. The comparison site also put out PR and experiential briefs earlier in the year. The user experience appointment does not affect Mother, which won the Moneysupermarket.com advertising account in 2011. It fought off Bartle Bogle Hegarty for the business, after Dare, the incumbent, did not repitch.